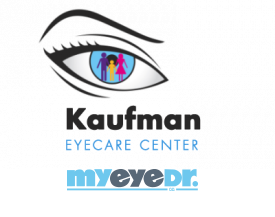 What Medical Insurance or Vision Benefits does Kaufman Eyecare Center accept? Aetna PPO, Aetna Medicare, Preferred Care, Premier Eyecare, Medicare Advantage, Medicare Complete, Superior Vision, and VCI/Human Comp Benefits. 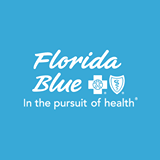 Please call our office if you do not see your plan listed here.